Mr. Roger's Neigborhood/Family Communications Inc.
Fred Rogers was the creator and host of Mr. Roger's Neighborhood, the educational preschool television series that ran from 1968 to 2001. 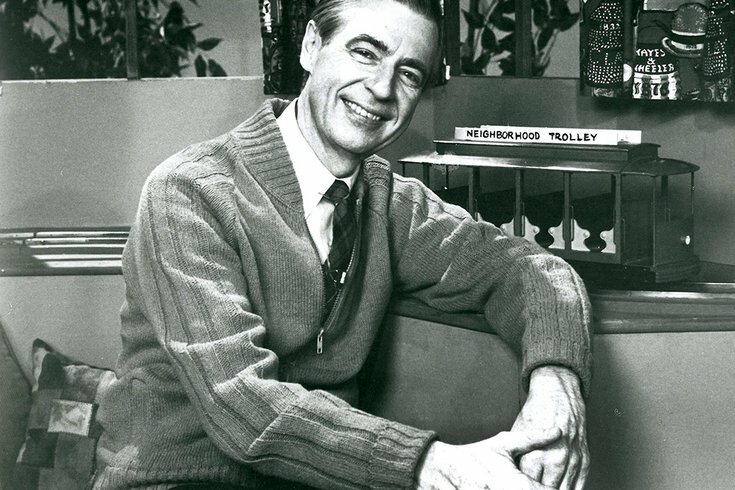 This year marks the 50th anniversary of "Mr. Roger’s Neighborhood." That has spawned several movies and television specials on the incredible, special person Fred Rogers was. He encouraged generations of us to extend a helping hand, be there for our children, and be good neighbors. It is a message that we need now more than ever. Our country has become a more tribal, less trusting place. Many in our country no longer even seem interested in working toward a more perfect union. Rather, we live in siloed hives, segregating ourselves and others by one or more group, label, or demographic. Some of this is important and necessary, like the #MeToo movement and Black Lives Matter, as it represents a reckoning with past and ongoing societal failures. But this siloing is also deepening divisions, frequently along pre-existing fault lines, and preventing us from finding common ground. As a country we face too many problems to continue as we have. If we are ever going to meaningfully address the challenges our communities and country faces, and leave a better world for our children, then we need to start by being good neighbors. This may sound childish or simple. In reality it is neither – it is deadly serious and hard work. But it is also something we each can strive for in our everyday lives. We can put ourselves in the other person’s shoes. We can reach out to help where we can, and answer the call of our better angels. We can live in such a way as to embody the offer: Won’t you be my neighbor? Luke Repici is Philadelphia Chapter leader for Unite America, a movement of Democrats, Republicans and Independents committed to repairing politics and restoring the American dream for future generations.